The Alberta Party is saying well known candidates joining the leadership race is a sign of increased attraction to the party. Wednesday saw former Edmonton Mayor, Alberta Health Minister and PC MLA Stephen Mandel join the running to replace former leader Greg Clark. He will be running against former UCP turned independent MLA Rick Fraser, who joined the party to run for leader on Tuesday, energy lawyer Kara Levis and Jacob Huffman. 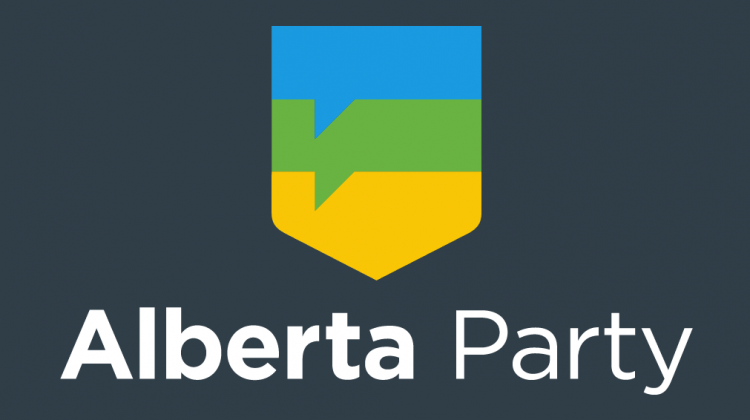 Alberta Party Leadership Communications Director Robbie Kreger-Smith says their centrist approach has increased momentum for the party. 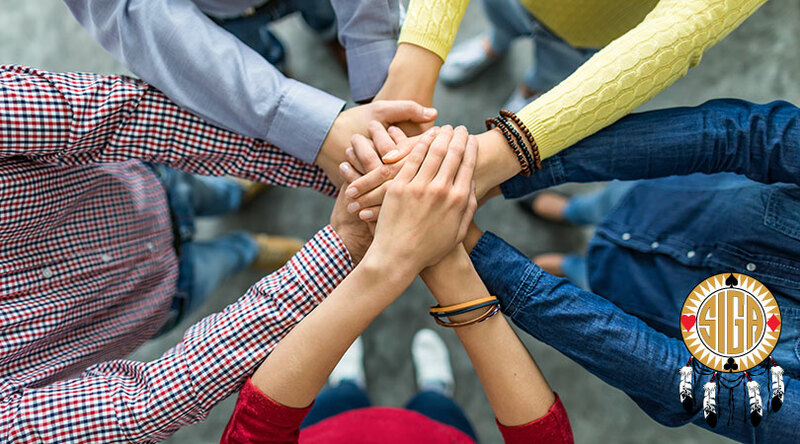 Kreger-Smith says the increased interest in the leadership campaign could also create an interest in candidate-ship even in ridings like Vermilion-Lloydminster who have never had an Alberta Party candidate. 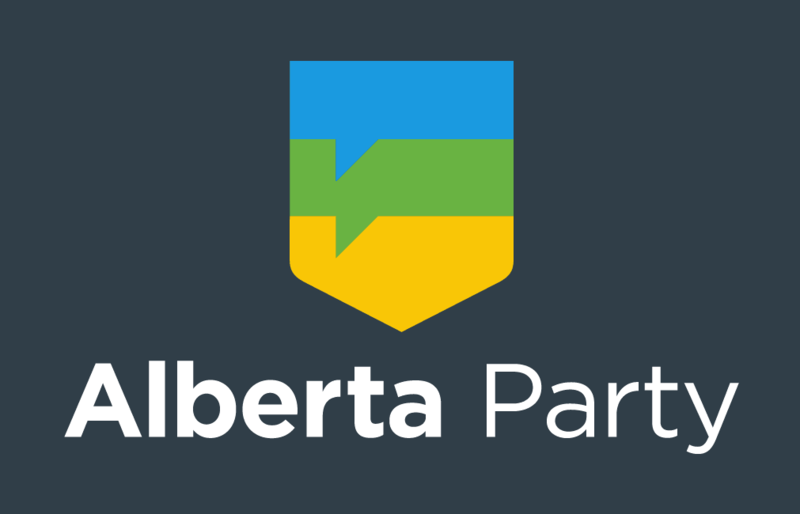 The Alberta Party will vote on a new leader February 27th. Nominations for the leadership will close January 15th.